First, I want to mention that I am a graphic designer and typographer. I was writing articles and books in the past few years about graphic and type design. Been awarded as a critic and have had several exhibitions in Iran and other countries. I’m usually into designing new modern Persian fonts, you may call them “fantasy” or “display” or… The name is not important. My well-known typeface was the first Persian grunge typeface (2005) which was featured on Behance in 2009 and has been published in several books and websites. 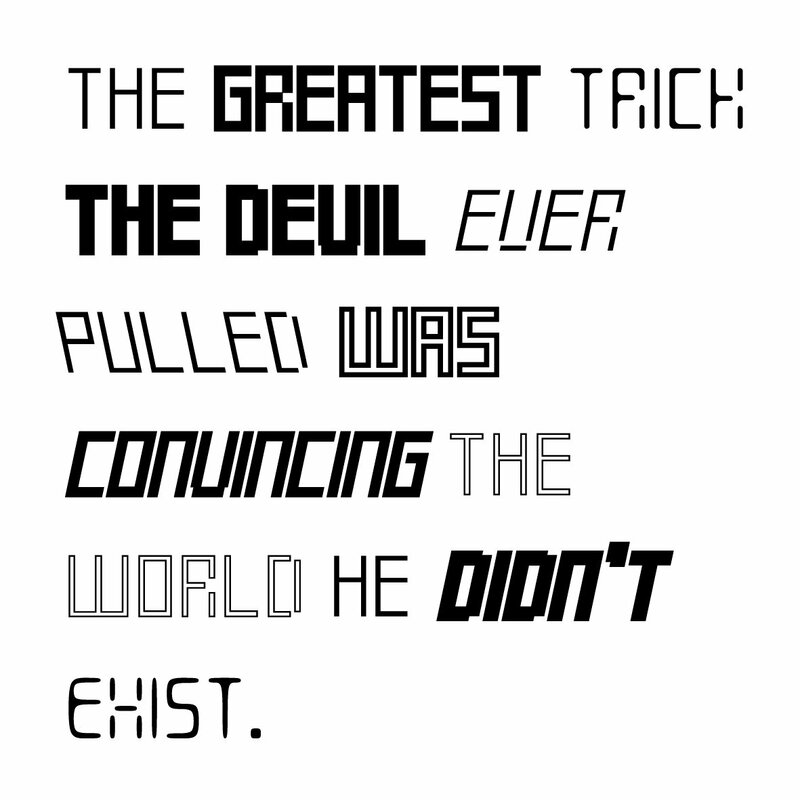 But today I’m going to talk about this (the attachments) typeface and why & how I designed it. We have all seen the very big difference between Latin and Persian alphabets. 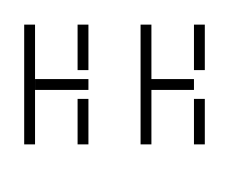 One has vertical, almost isometric, mono-spaced letters and the other one has ups and downs on and off the baseline, also different weights and widths are another issue. When we use these two alphabets in a design, letters doesn’t match. But we accept that, because there was no other choice. 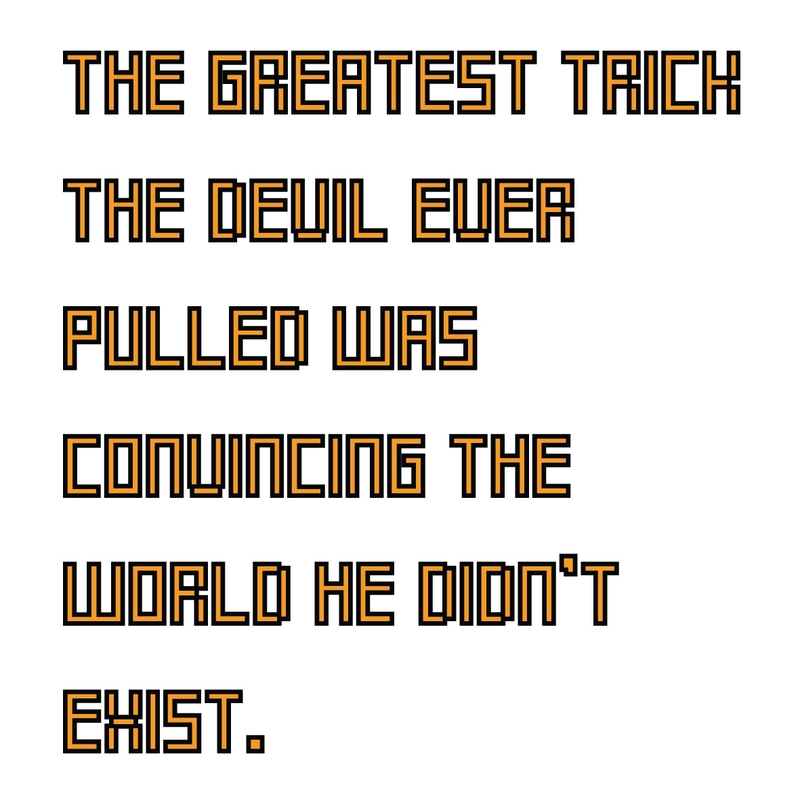 1- Removed the connection between the letters. [All Persian (Arabic) letters are connected to each other unlike the Latin letters.] To do this I made the letters vertical oriented and separated from each other. 2- Once you decide to accomplish number 1, you realise that you should design the letters from scratch. So I did. Every single letter in this Persian alphabet is redesigned to fit this idea. But all of them are inspired by the original letters. Any Persian (Arabic) parson can read them. This is a typographic approach to design a modern Persian typeface. 3- After doing all of that, now there is no need to have 4 (or 2) forms for each letter. 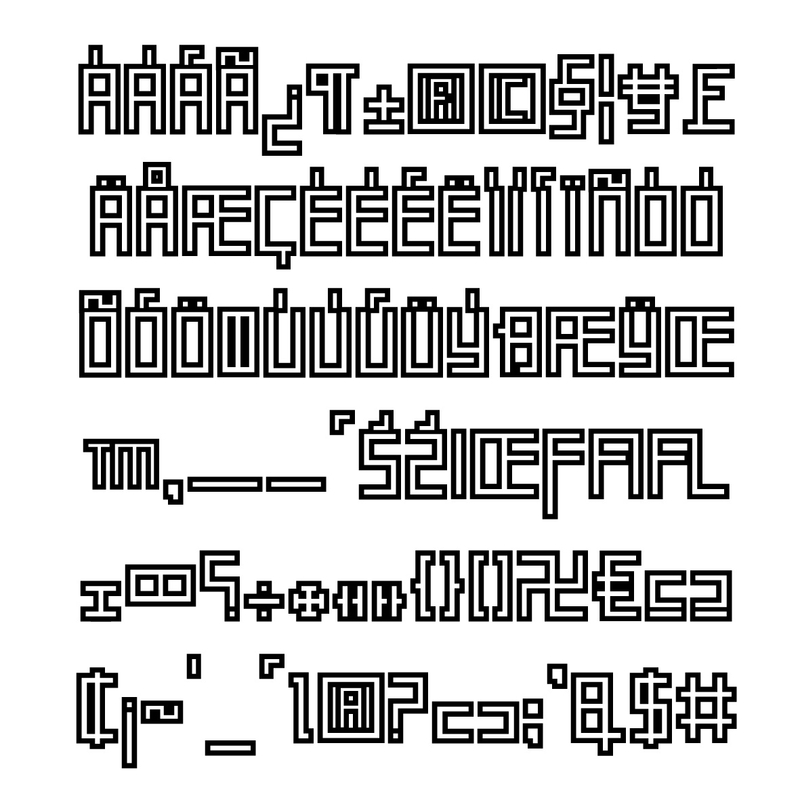 (Initial, medial, final and isolated glyphs) Therefore, this font performs like a Latin typeface and shows one form for each letter. Persian (Arabic) typefaces are very poor when it comes to fantasy or display ones. I'd be glad if you share your comments with me. I can't comment on the Persian part. For the Latin, it's interesting... I can imagine it being use in futuristic movies, video games, apps, etc.. This statement is rather odd "Any Persian (Arabic) parson can read them" because what you've presented here does not fall into category of Arabic script. 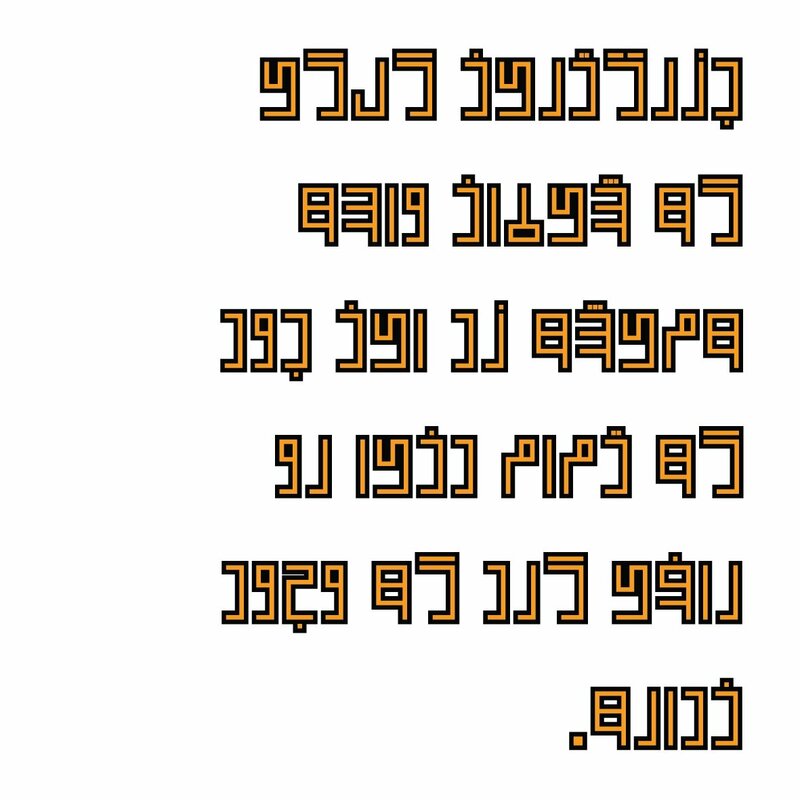 This is a different script from Arabic. 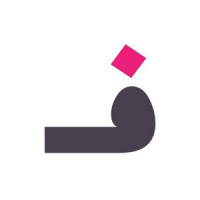 For one thing Arabic script is cursive and most of letters connect, your design not behave like that. 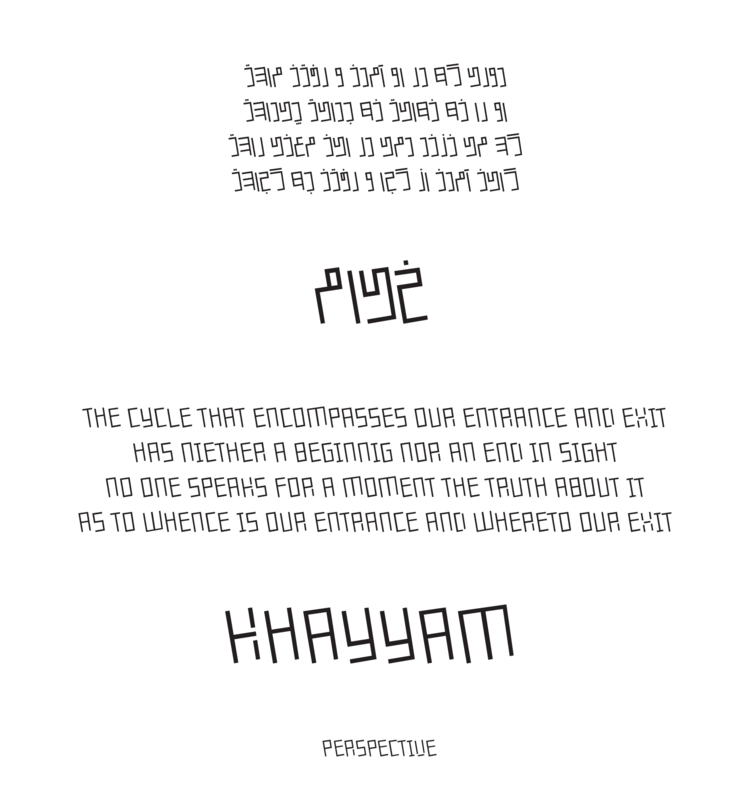 The cursiveness is a fundamental feature of Arabic script and with removing it you're altering the construction and rules that governs the script and it makes your design completely illegible, at least to my eyes. I can't read the text in your samples because construction of letters are also changed. I don't see enough visual distinction between the /A and /R, especially in the italic. (And doubly especially in the bold.) 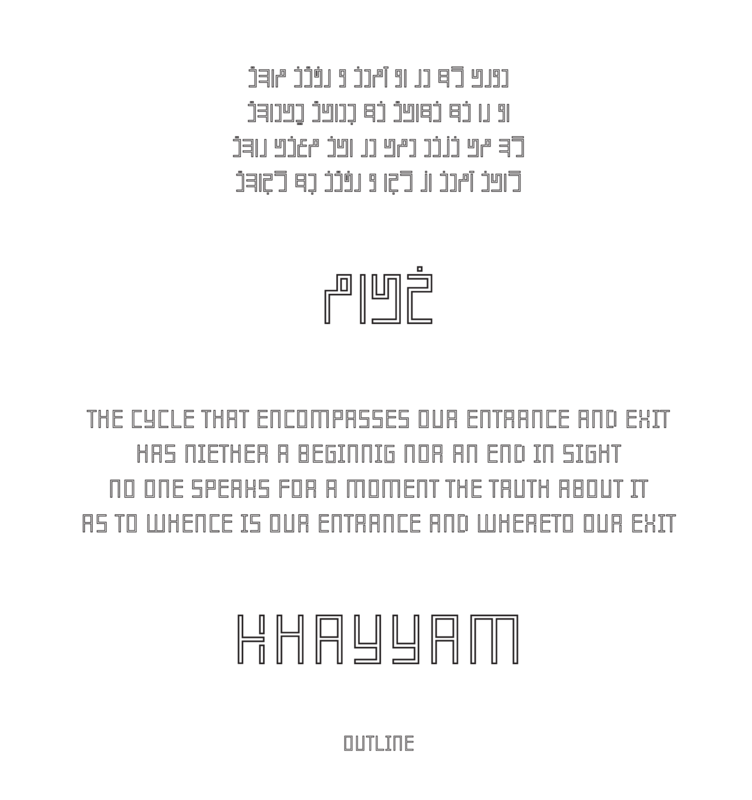 "ENTRANCE" is really hard to read. I love the gap trick on the KRX. Have you seen any other modular Persian display lettering? I can't read it (couldn't even in normal formation) but I love the idea. 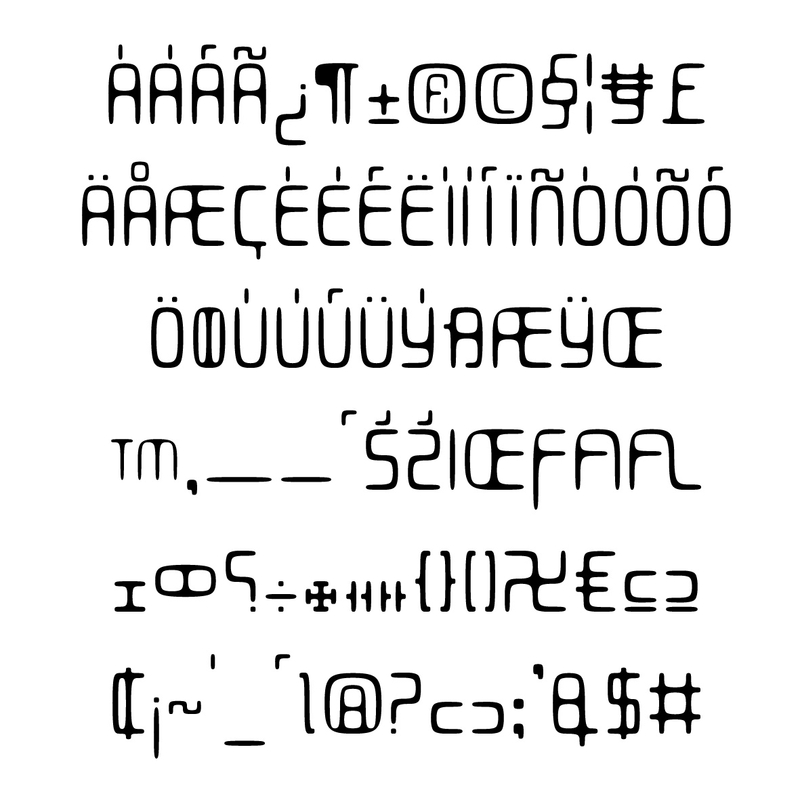 I don't see any reason not to develop new writing systems and think it could be useful in many and refreshing ways. There might no be a need to restrict yourself to isometrics and mono-spacing, the new vertical formation and detachment of the letters are the main issue, preserving the flexibility given by curves and angels you can achieve better results, both of legibility and typography. I like your grunge font ! Just an idea about your /K : why not dooing like for the /X (see attached picture). Could be more legible. About the Persian part, would you agree that both Latin and Persian are matched or not? I mean I want to know that the Persian part gives non-Persian people a western vibe? Thanks dear Simon. Do you have a suggestion? Because I don't want to add angles. Thanks a lot! Actually it should be out there, but I don't recall right now. The fact is the Persian part of this typeface was designed almost 8 years ago. Now I'm correcting and adding the Latin part. Thanks. Actually this is a good idea. When I was going to begin this project, I found out that it is essential to start with a simple formation. You know, we have a lot of Persians (and also Arabs) which are very very conservative about the traditional Persian (Arabic) letters. They don't even tolerate just ONE typeface in a new unusual form. They even don't like grunge, dirty, distorted,... fonts. It looks like a sacred thing for them and nobody should change the norm. So I decided to begin with this because this "kind of formation of the letters" is somehow more familiar for a native Persian or Arab. Wow. Thanks. I will do this. Great! With pleasure. Perhaps i saw it because I love Khayyam :-) I cultivated a beautifully perfumed rose which came from a seed collected a long time ago on his grave. 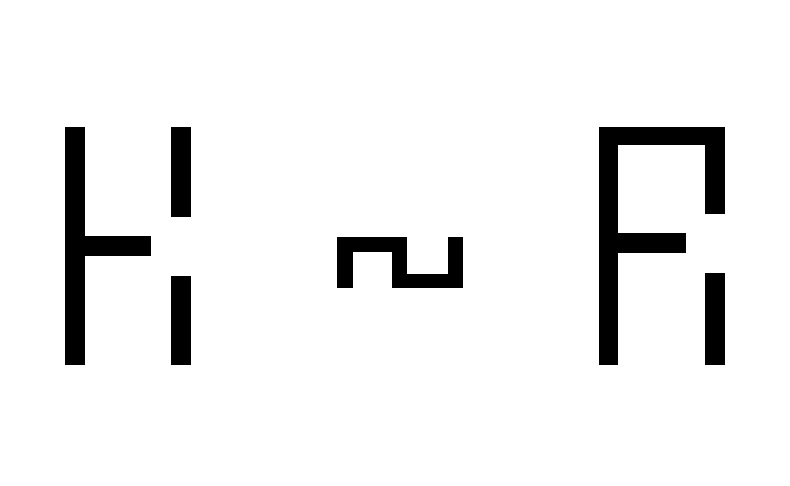 As Ivan suggested for the K, erase the middle "pixel" of the R, then erase the top right corner pixel too. I'm working on the "R" right now. Thanks for the advice. Hello! I changed the K and the R. Please tell me what do you think? It seems good for me. Just curious to see it at work on some words. 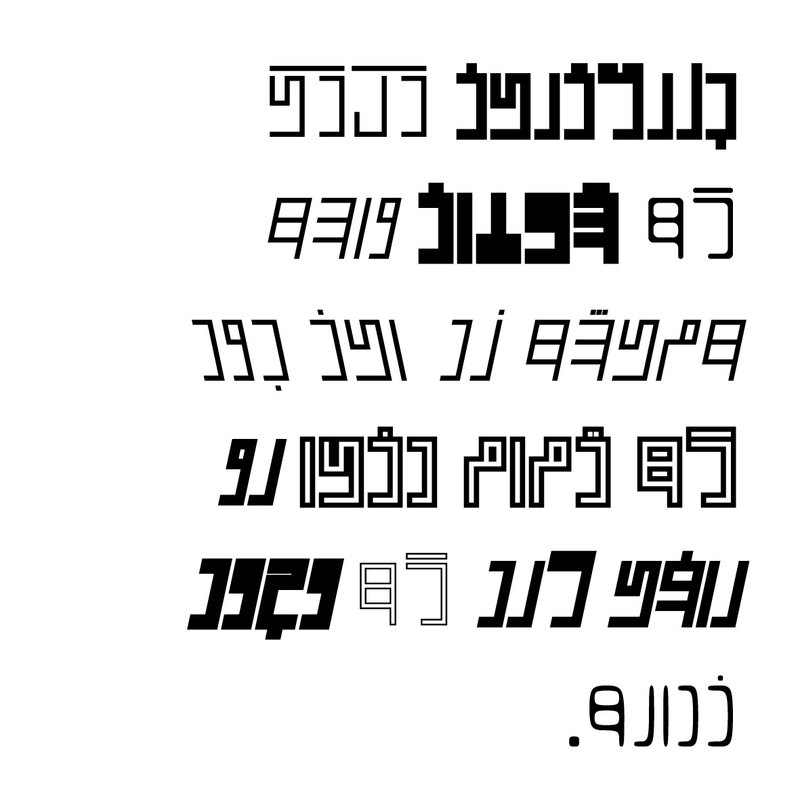 Sure, I'm gonna post a full Latin and Persian set of glyphs, soon. - Distorted and Perspective styles were removed. - Inline (which is my favourite!) and PurePersian were added instead. - Kernings and metrics for all styles were set. - The name of the typeface was created: KayKhosrow! 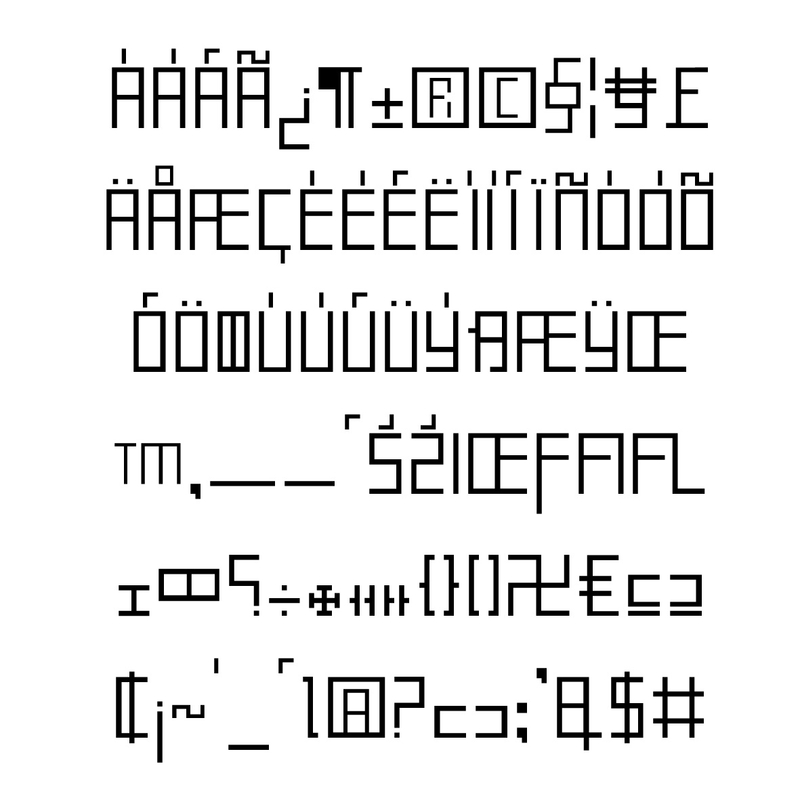 - Bold Italic and Black Italic were added. 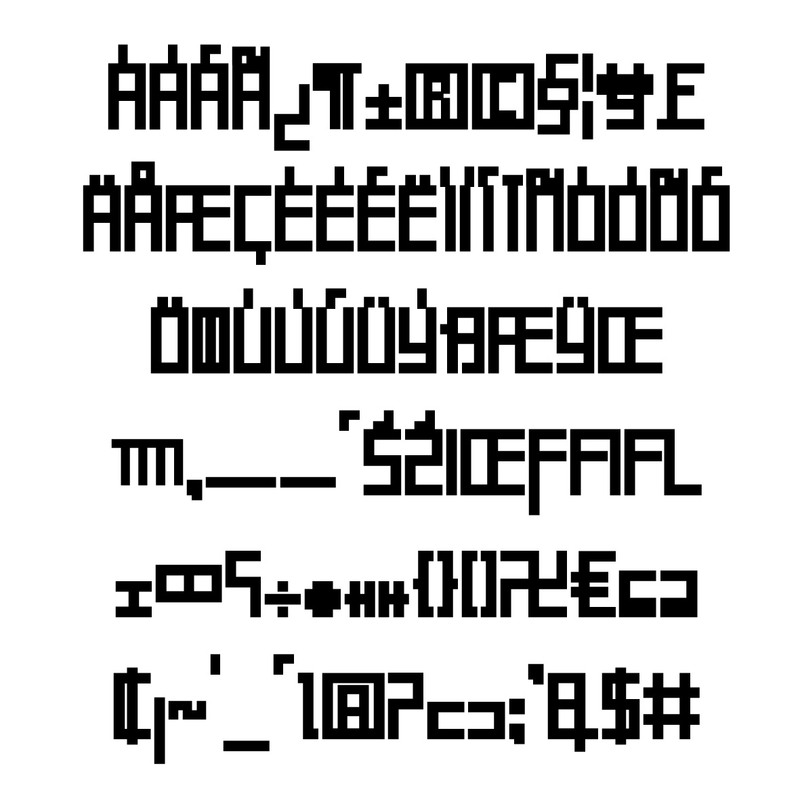 - A color font* version was added based on the Inline style.